Join us as we open our season! 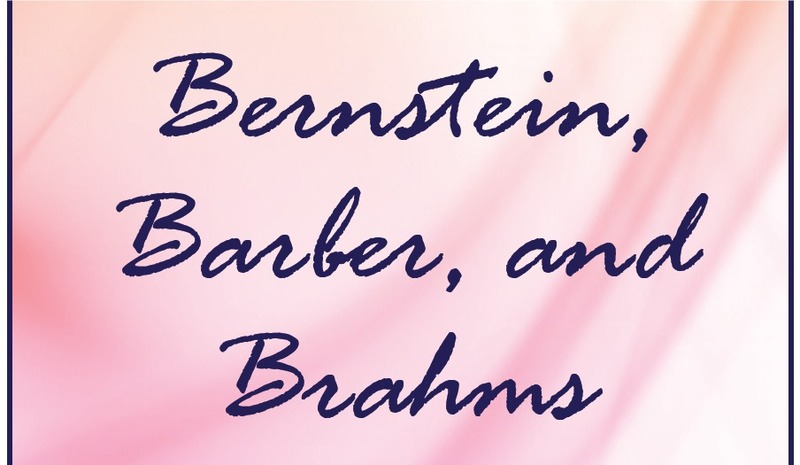 Bernstein, Barber, and Brahms is the Hartford Chorale’s tribute to the 100th anniversary of the birth of Leonard Bernstein, with an excerpt from his Mass: A Theater Piece, an opportunity to be moved by the poignancy of Samuel Barber’s famous “Adagio for Strings,” and to be stirred by what is considered by many to be the quintessential choral-orchestral work, Ein deutsches Requiem by Johannes Brahms, all in association with the Hartford Symphony Orchestra and the Manchester Roundtable Singers and Alumni from Manchester High School. Visit https://bushnell.org/HartfordChorale for tickets. Use code CHORALEFAN for a 10% discount!